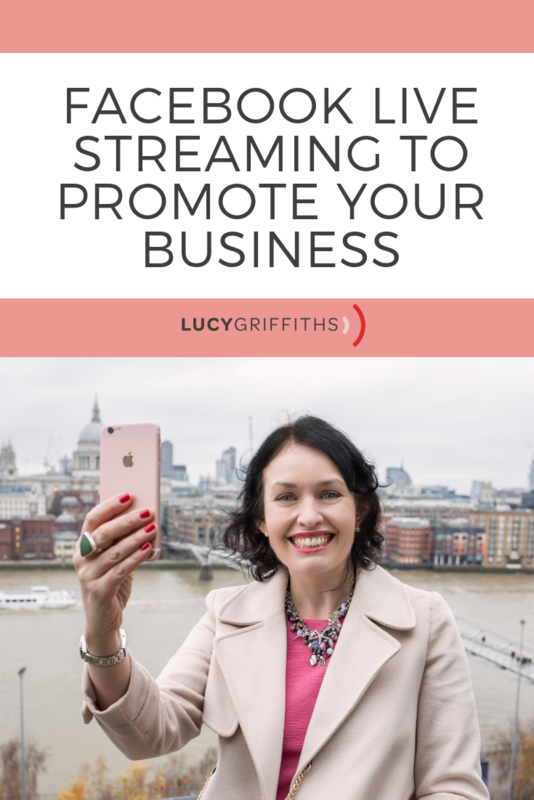 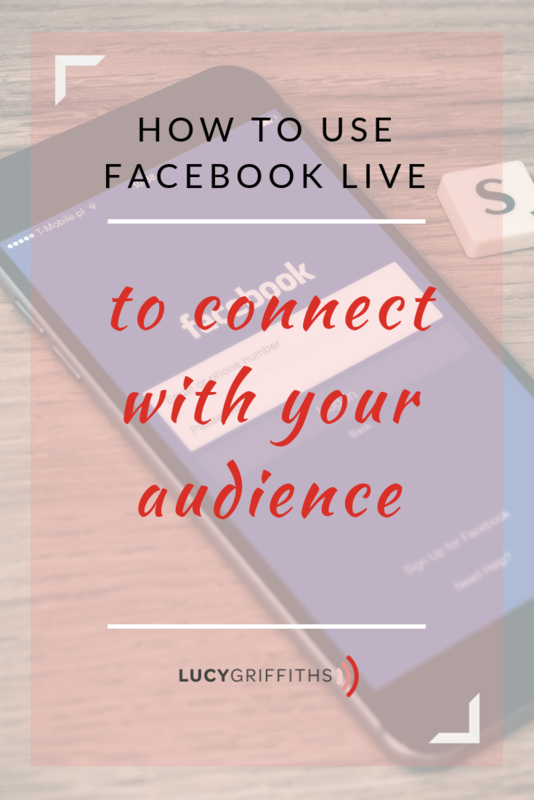 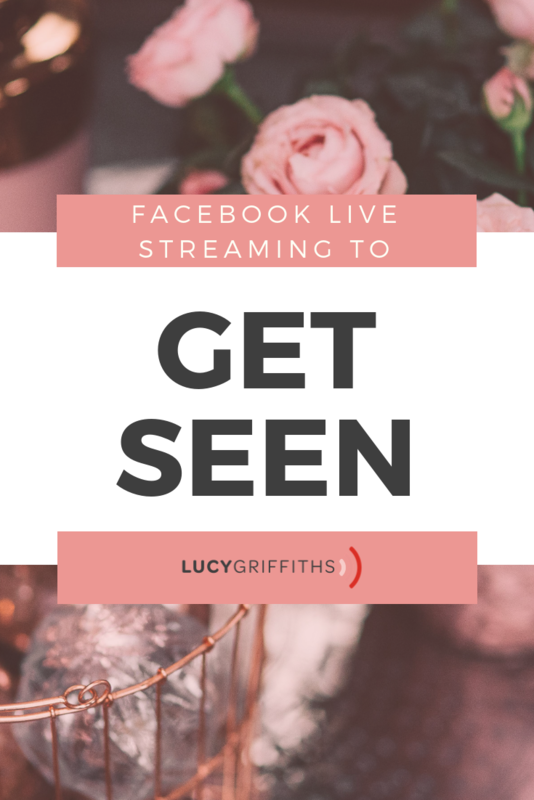 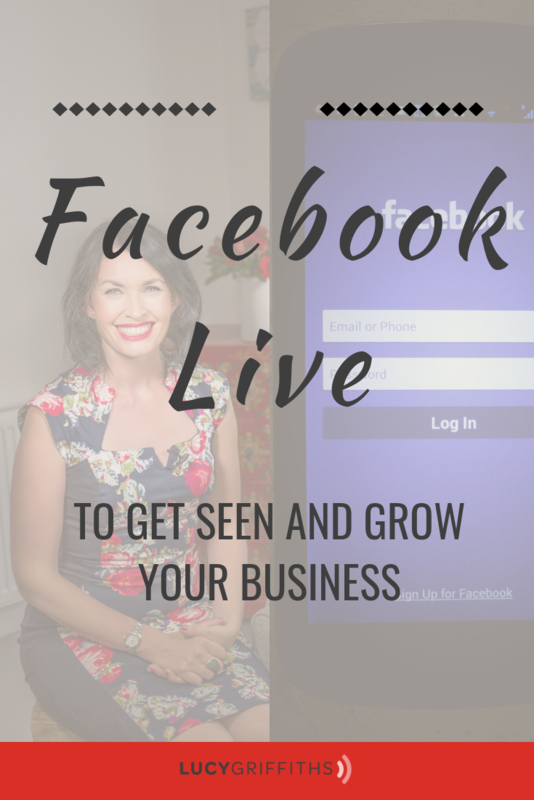 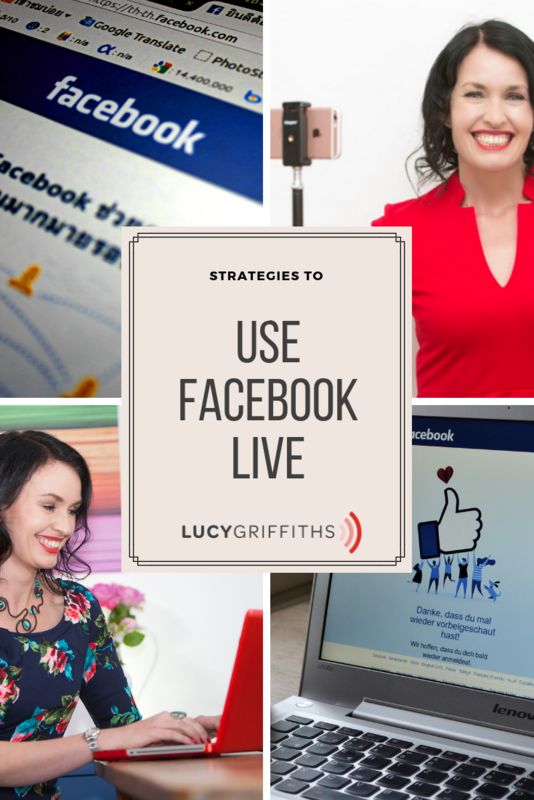 Facebook Live is a great way for you to connect with your audience and share your expertise and stories and be to be able promote your business. 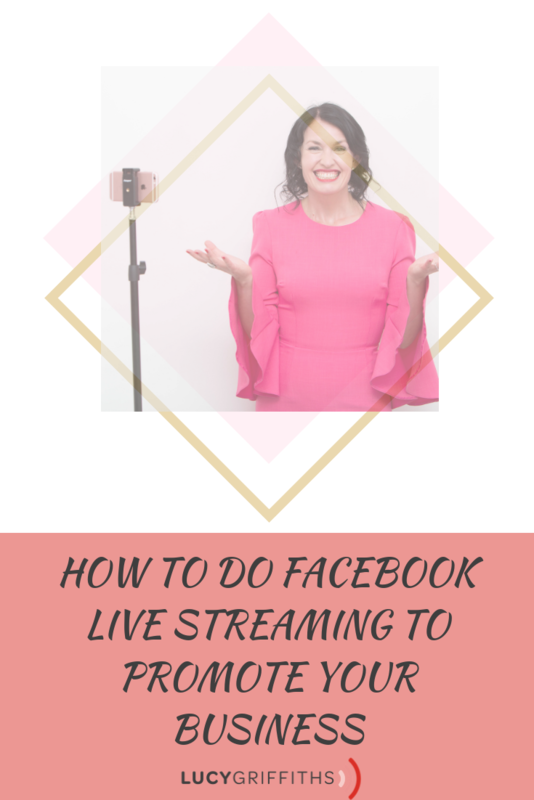 This video training will show you how to actually go on Facebook Live, and how you can do this to promote your business. 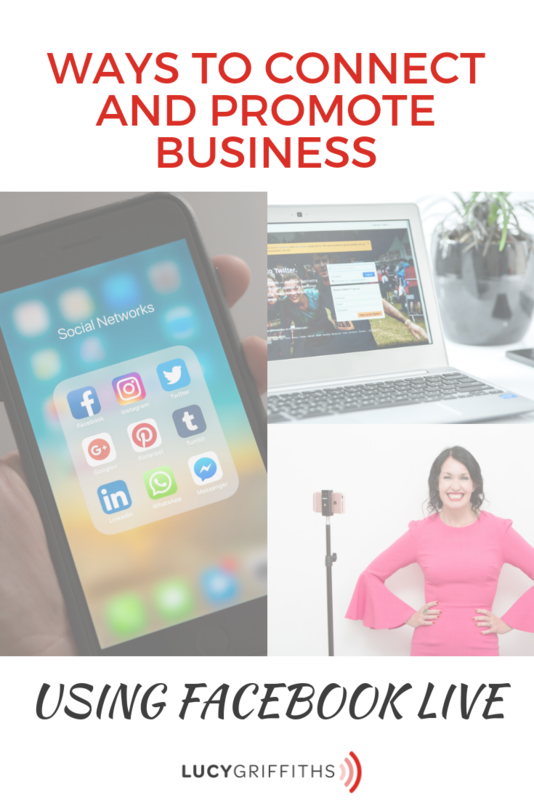 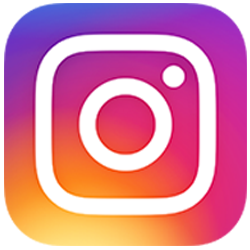 In this video, I will share with you the latest information on both editing in your phone and using Facebook more effectively. 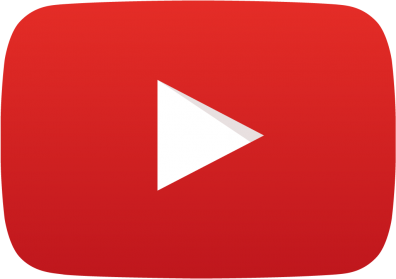 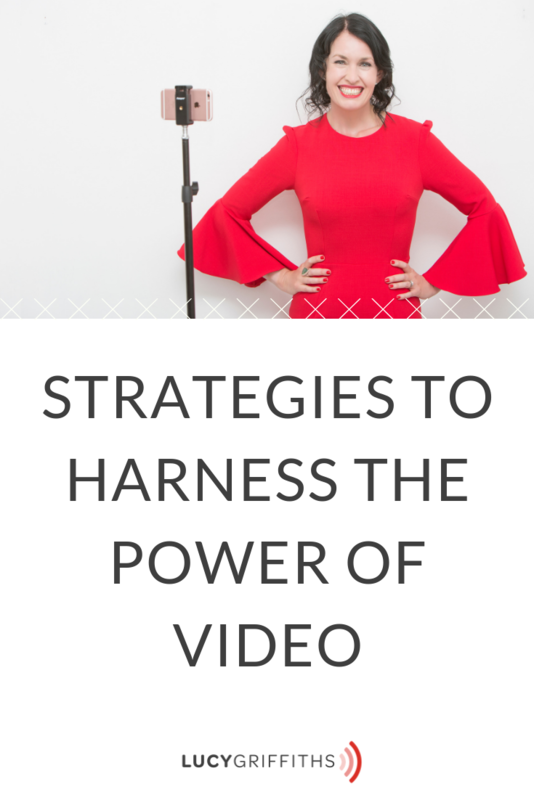 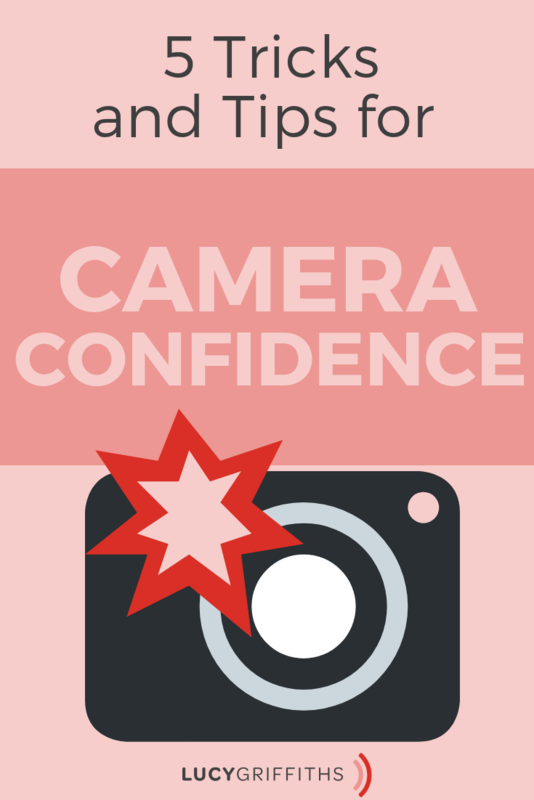 This way, you can really harness the power of video and get seen by your target audience. 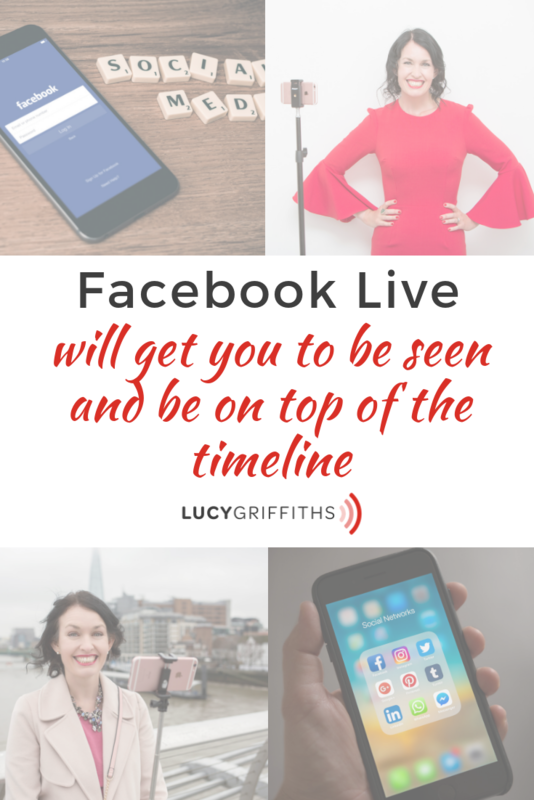 Doing Facebook Live will get you to the top of the timeline and be noticed. 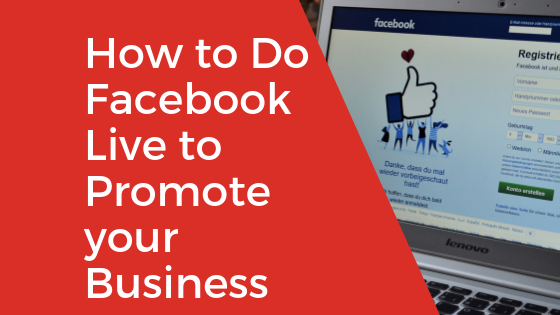 Also, this ensure you’ll be seen by your potential clients and customers to grow your business. 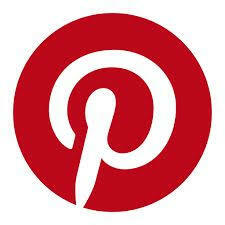 IF YOU LIKE PINTEREST, I WOULD LOVE FOR YOU TO SHARE AND PIN…See you on the other side.